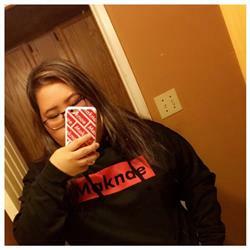 The hoodie is so well made and comfortable! Definitely worth the price I paid for! It just fits me perfectly. Definitely true to size. This is my second sweatshirt I've gotten from Allkpop and it's perfect. It's snug enough to be comfortable but, not restricting and is so so so soft. One of my favorite sweatshirts, 10/10 for sure. The hoodies itself was ok however the maknae printing was smudged even from the first use! It fits perfectly! I recommend getting a size smaller if your a girl! I love how it's warm and also it's cute too! I totally recommend this hoodie! 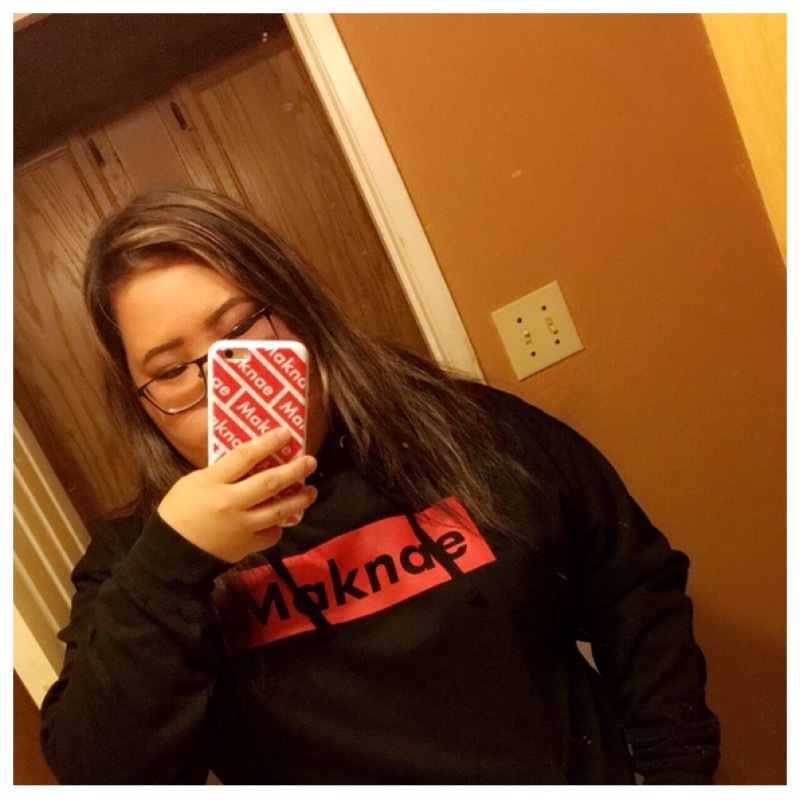 The material used was so comfy and it fit like I wanted it to I'm about 160cm but have wide shoulders and I bought a small and it was just a bit loose like I wanted it to be, but the red wasn't as vibrant as I thought it was going to be.